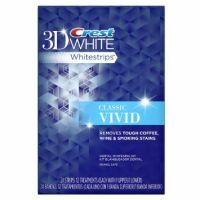 A shining set of pearly whites is one of your best beauty assets. 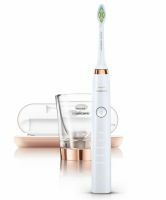 Maintaining healthy teeth and getting a brighter and whiter smile means stocking your bathroom with the best oral care products on the market. 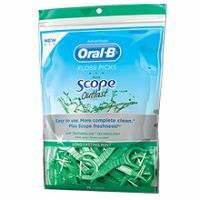 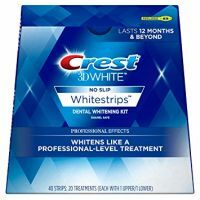 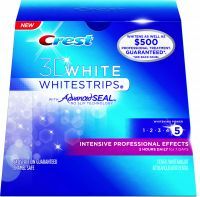 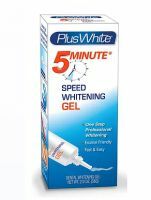 Here you'll find the best dental floss, top-rated toothbrushes and the best teeth whiteners, teeth whitening kits and teeth whitening pens that keep your smile in tip top shape.